Looks like “I’d Rather be Cruising” will be ready for release Tuesday morning :) What’s better than the easiest shawl ever? 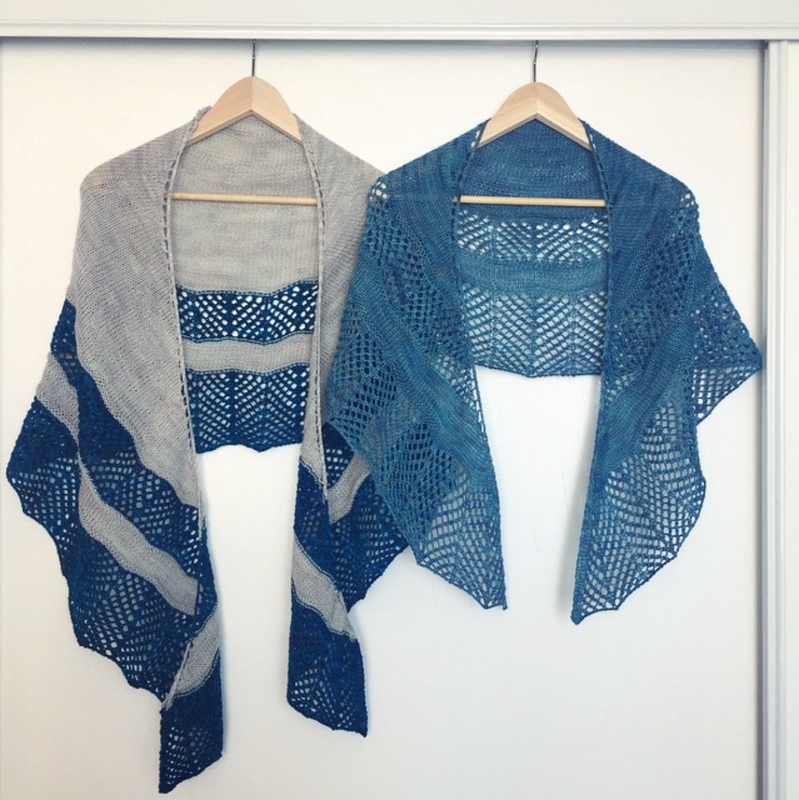 A shawl that comes in both 1 and 2-skein versions. Like choose your own adventure books, except prettier.